The I-CLIP provides a hidden fastening system for decking boards of all types. It is designed so that it can be used with a continuous edge grooved deck board or a slot made by a biscuit jointer. The clip is tapped into the groove or slot in the edge of the decking and then attached to the side of the supporting joist all the while working from the deck surface. No pre-boring is required and by attaching to the side of the joist means no holes in the top that allow water to prematurely damage the substructure. 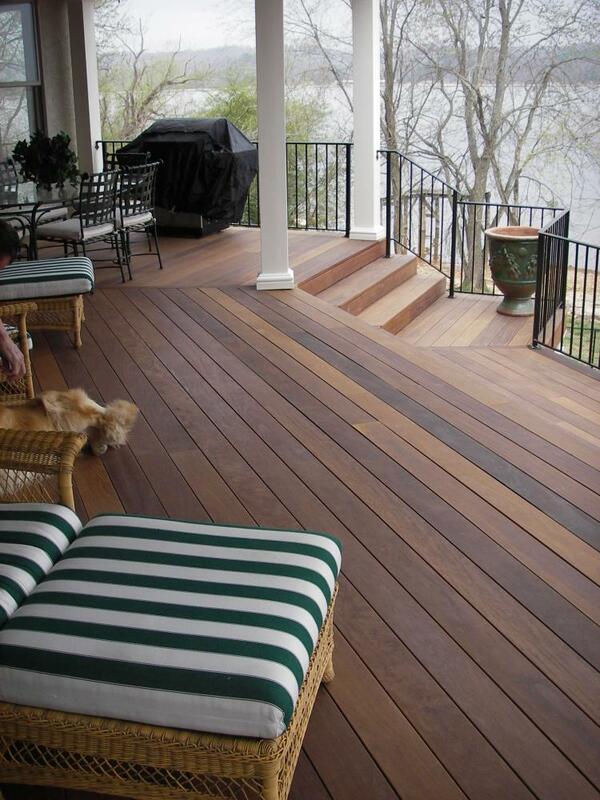 Deck boards are quickly and easily joined together with the I-CLIP which also maintains proper spacing. Our customers tell us they save time and money over other types of fastening systems.